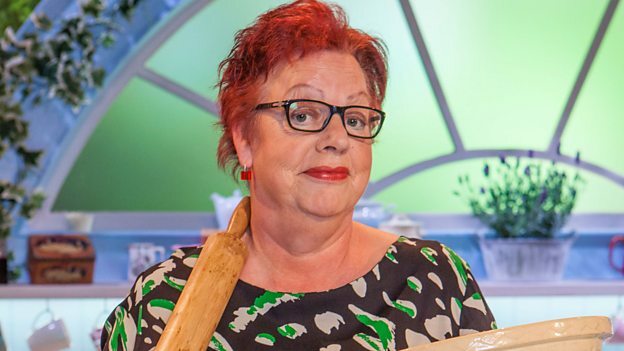 Jo Brand is joined by three different celebrity Bake Off fans to shine a spotlight on the good, the bad and the soggy bottomed from the most recent episode. 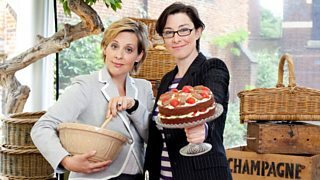 An Extra Slice: The good, bad and the funny...your home bakes revealed! 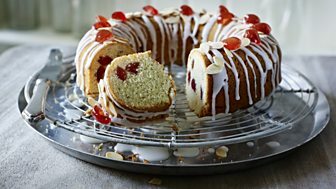 Create a showstopper without being a star baker?